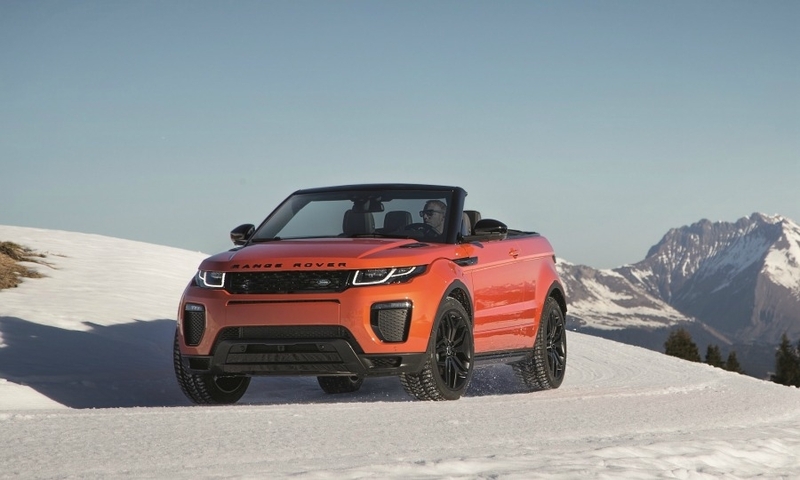 Land Rover says its Range Rover Evoque created a new niche for sporty premium compact SUVs when the car was launched five years ago. 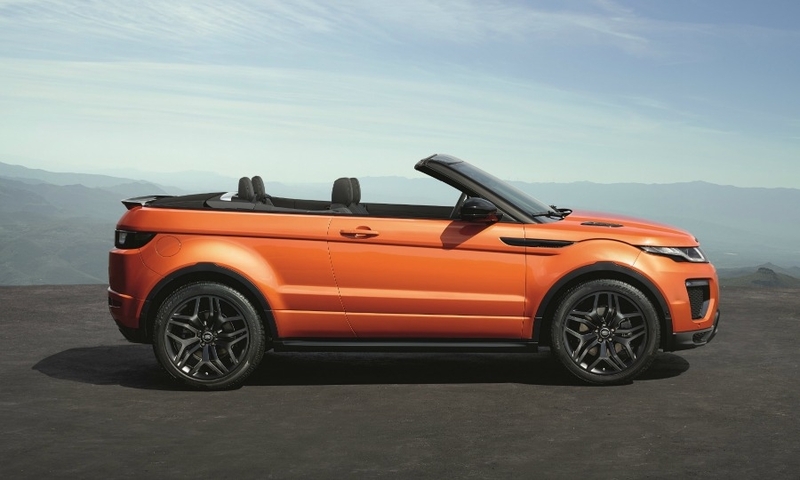 With the Evoque convertible, the automaker wants to do the same in the open-top segment. 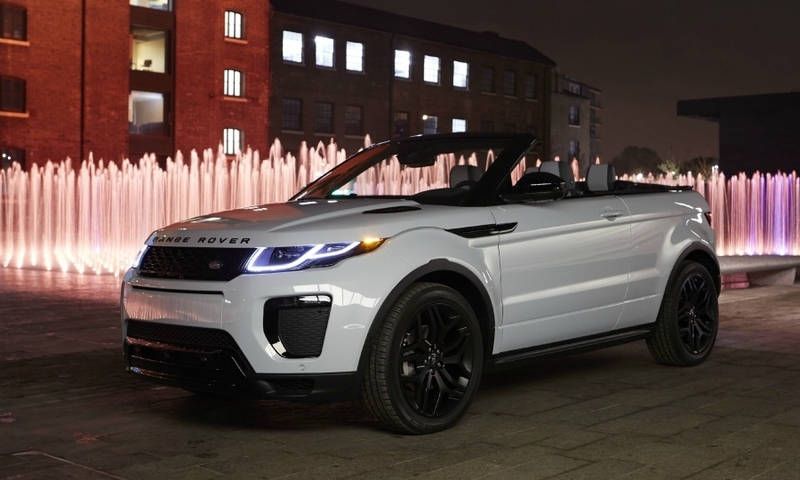 "The Evoque filled a white space in the market. 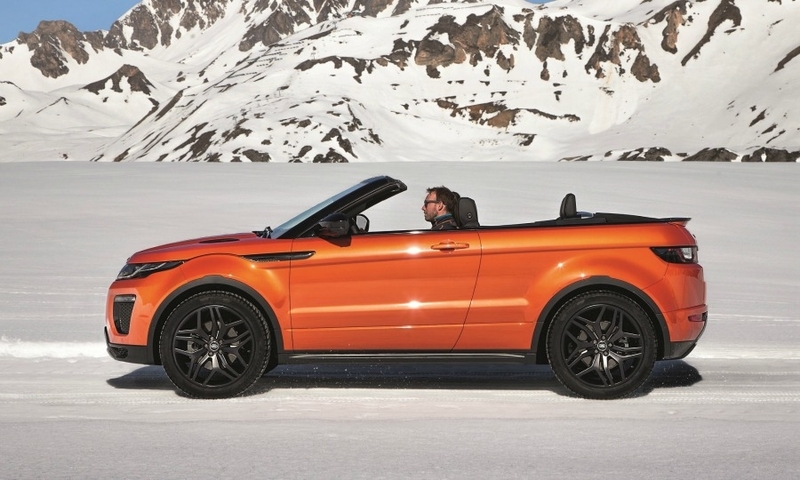 The convertible variant fills the white space within the white space," said Nick Veale, the vehicle's chief engineer. 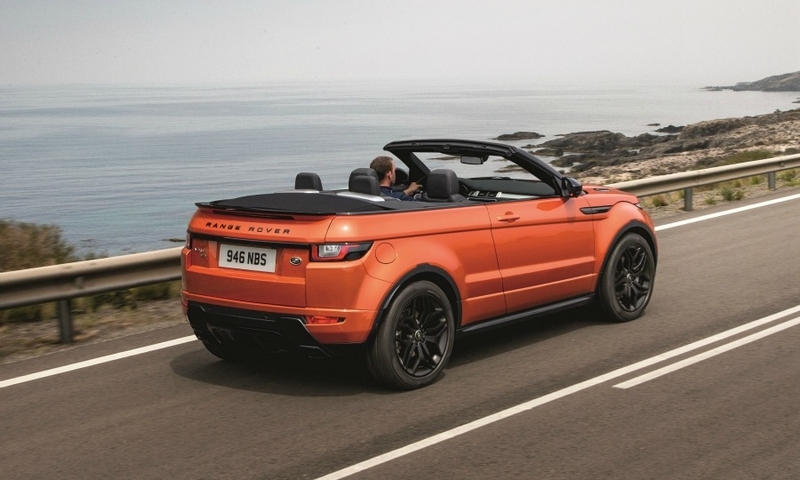 Veale dismissed criticism that the Evoque convertible is a niche too far. 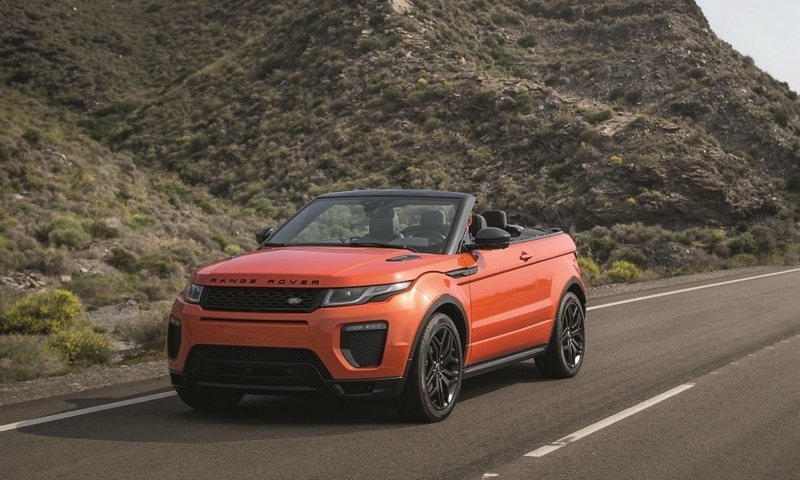 "There is a new generation of customers looking for extrovert cars like the Evoque convertible – otherwise we would not have built it," he said. "We did car clinics around the world and the thumbs always went up." 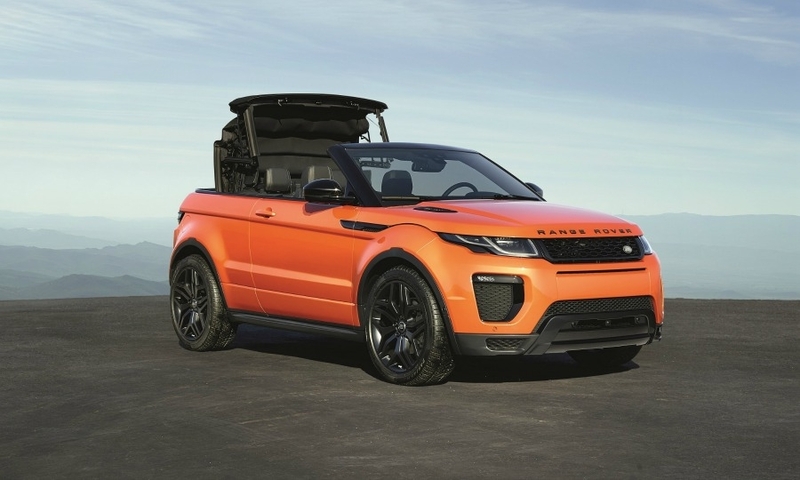 Land Rover says the booming market for SUVs, especially sporty models, will give the Evoque convertible a big boost. 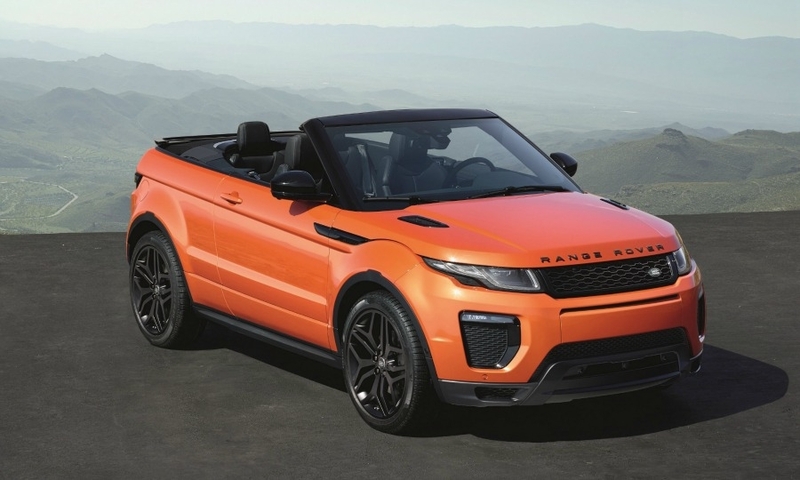 Veale expects the convertible to account for about 15 percent of the Evoque's global volume, which means about 20,000 units. 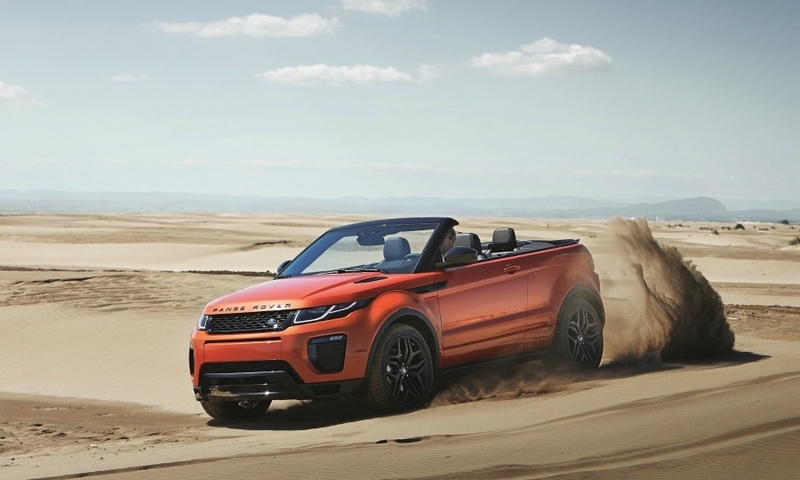 The convertible will be sold in 170 countries. 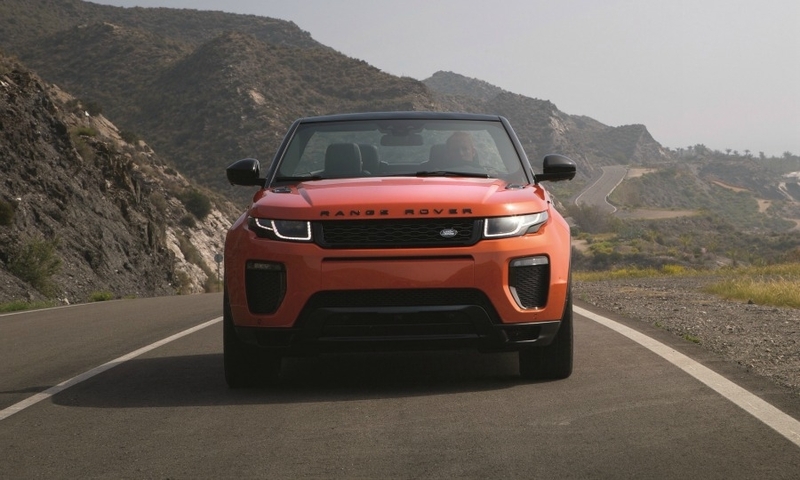 Land Rover expects that the UK, Germany and the U.S. will be the best markets for the car. 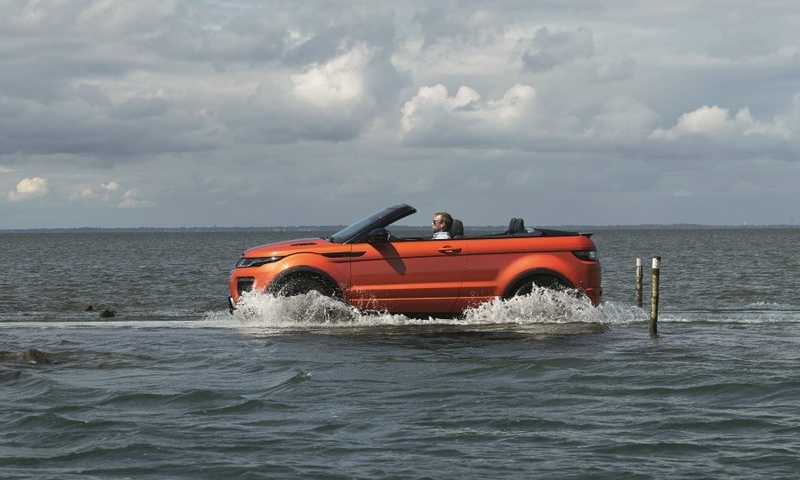 Land Rover worked with German supplier Webasto to develop the convertible’s sophisticated, five-layered folding fabric roof, which the automaker says is the longest and widest fitted on any open-top model currently on sale. The roof can be raised in 21 seconds and folds back down in a z-shape in 18 seconds at speeds of up to 50kph (30mph). 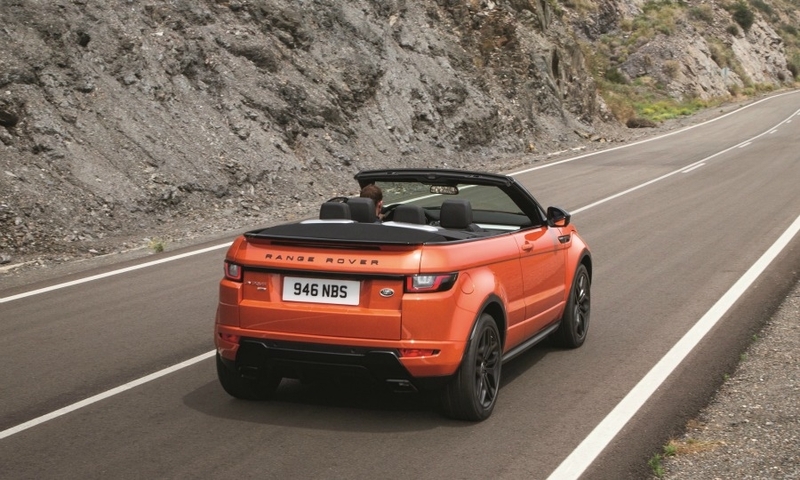 Jaguar Land Rover will build the convertible in Halewood, England. 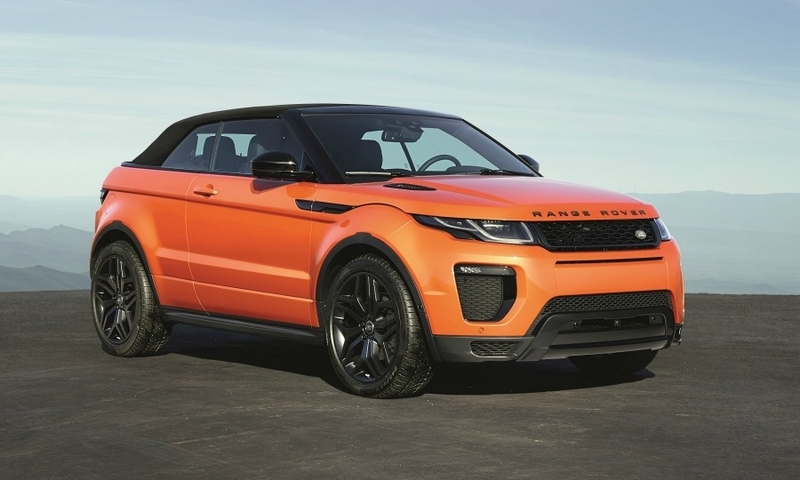 Capacity was freed at the UK plant when JLR started making the Evoque five-door hardtop in China for the local market. 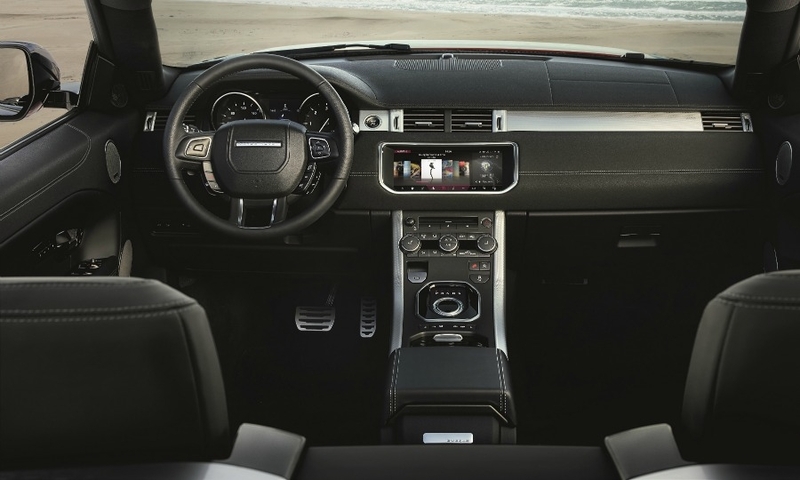 Connectivity: The convertible is the first Land Rover to offer Jaguar Land Rover's latest infotainment system with 10.2-inch touchscreen, also available on the Jaguar XJ. Safety: Rollover bars hidden in the rear bodywork deploy quickly if the car turns over. 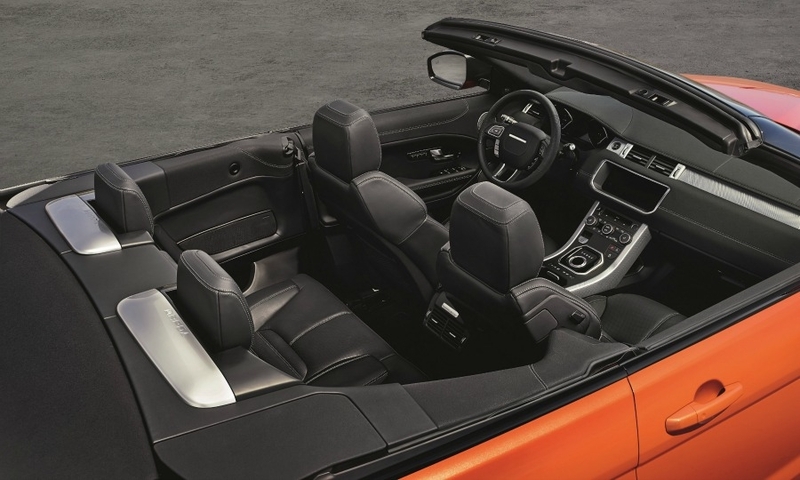 Roof design: The fabric top's front section has a hard part so there is no need for an extra cover behind the rear seats. 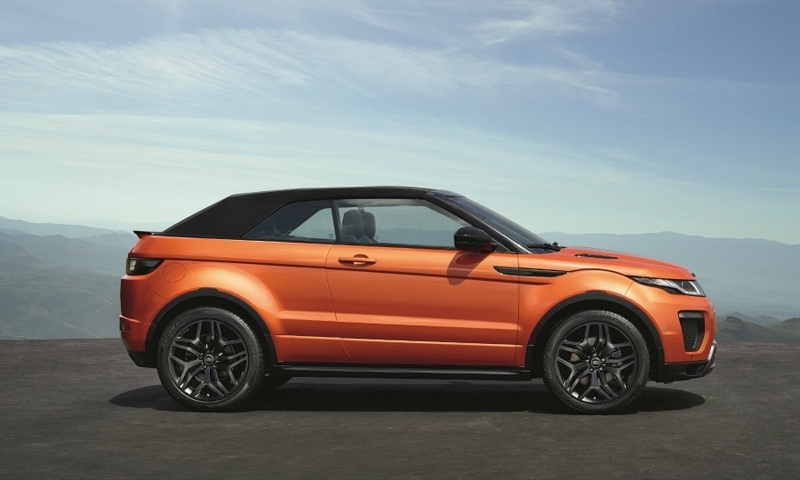 The design means the convertible keeps the same proportions and short rear overhang as the hardtop. 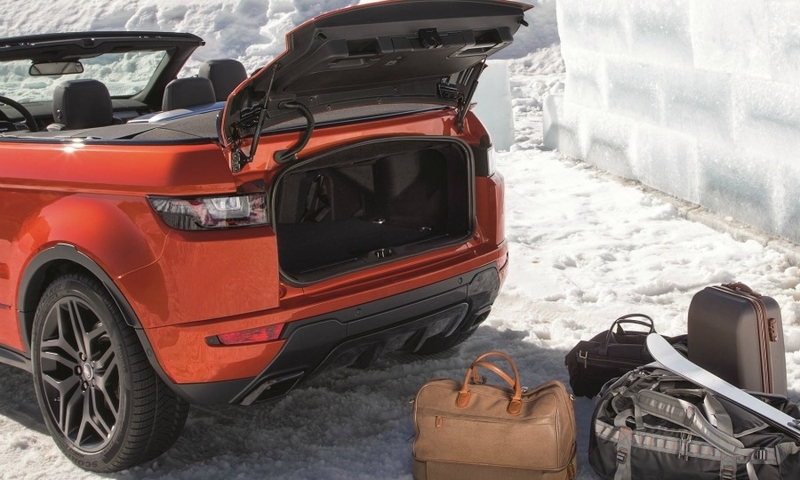 What's good: The SUV offers 251 liters of trunk capacity, which is substantial for a convertible. 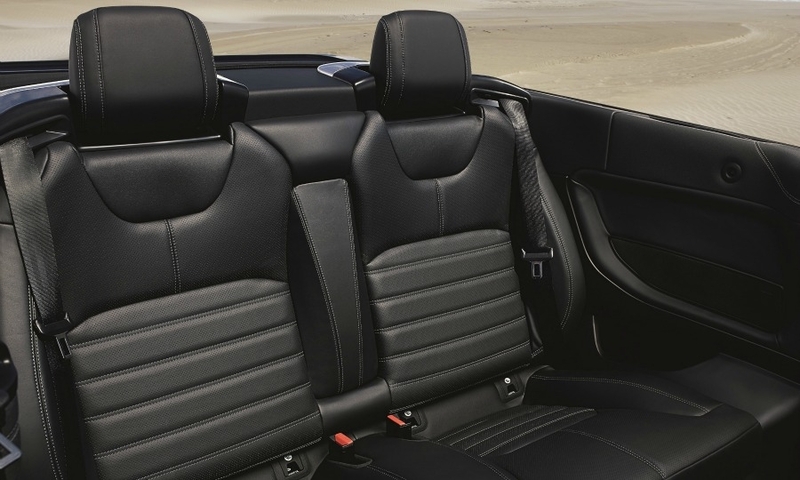 What's bad: The rear is cramped with steep, uncomfortable backrests and room for just two people, not three.